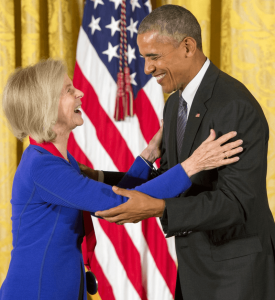 Elaine Pagels is best known for research and publication involving a cache of over fifty ancient Greek texts discovered translated into Coptic in Upper Egypt in 1945. After completing her doctorate at Harvard University she participated with an international team of scholars to edit, translate, and publish several of these texts. she now teaches and engages in research. 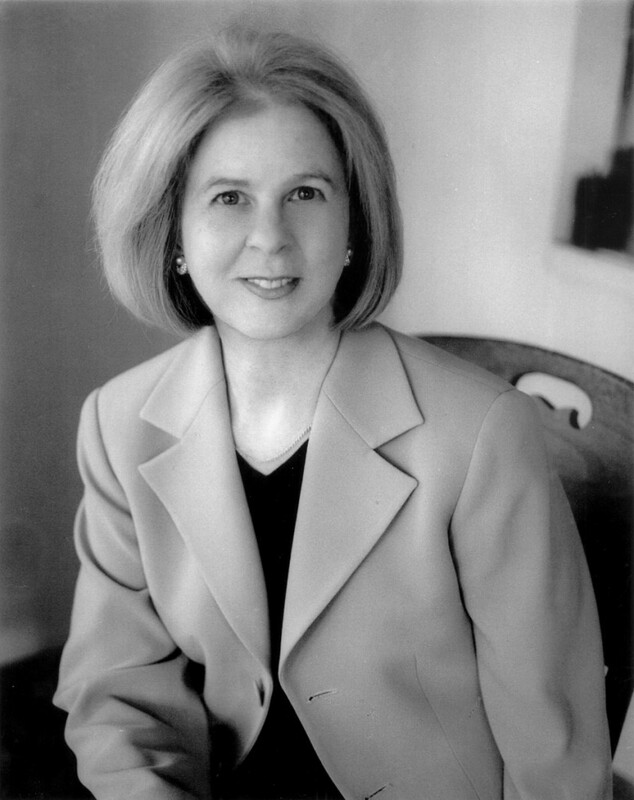 Besides continuing to write scholarly articles, she has published other books accessible to a wider audience, including Adam, Eve, and the Serpent (Random House, 1988), which explores how various Jewish and Christian readings of the Genesis accounts (c. 50-400 CE) articulate a wide range of attitudes toward sexuality and politics; The Origin of Satan: How Christians Came to Demonize Jews, Pagans, and Heretics (Random House, 1995); Beyond Belief: The Secret Gospel of Thomas (Random House, 2003) and most recently, Revelations: Visions, Prophecy, and Politics in the Book of Revelation (Viking Penguin, 2012).